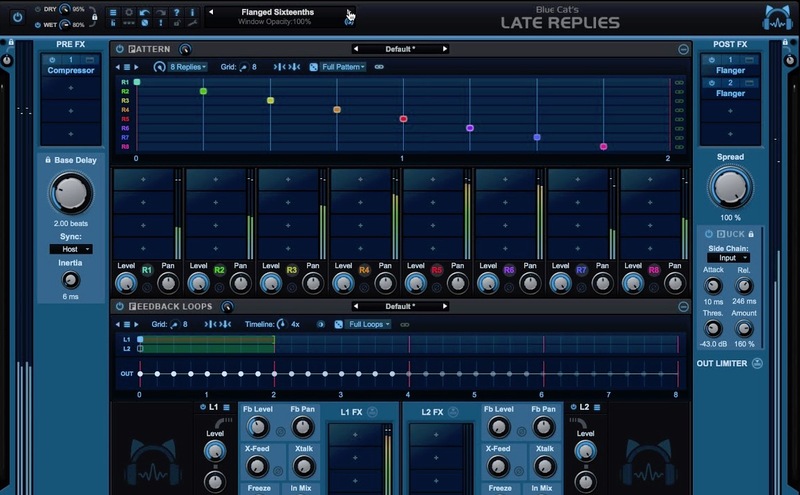 2nd Sense's Wiggle is a dynamic waveshaping synthesizer. The user interface is designed for intuitive programming of expressive sounds. 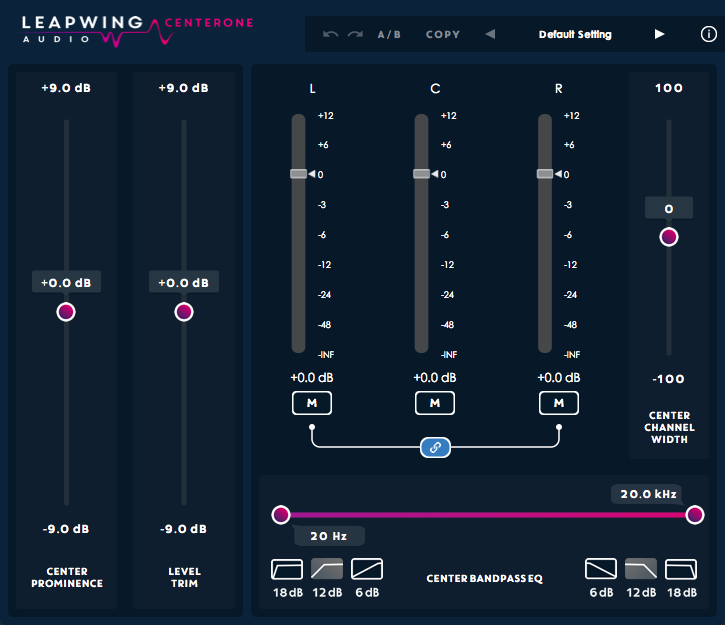 4 powerful sound generators allow you to directly manipulate and automate the wavetable. Together with waveshaping, phase distortion and randomization tools, creating expressive sound is effortless. 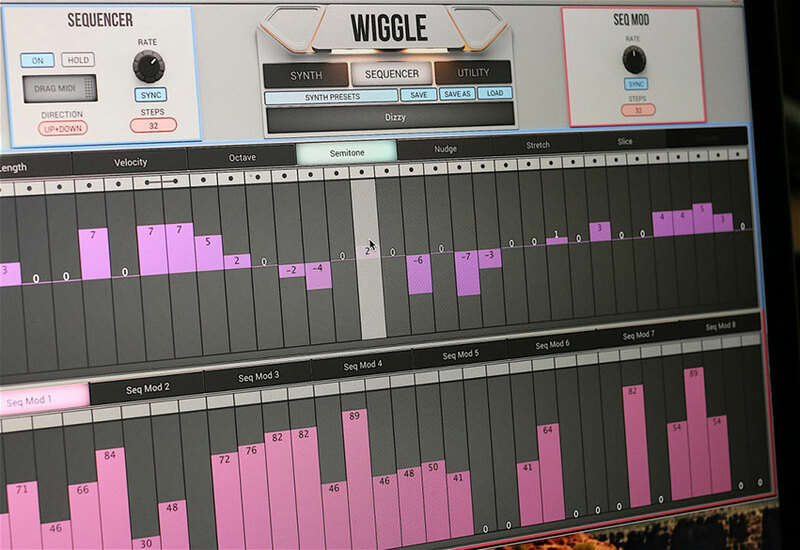 Wiggle is an easy to use and captivating synthesizer sure to give its users endless possibilities in sound design and performance. 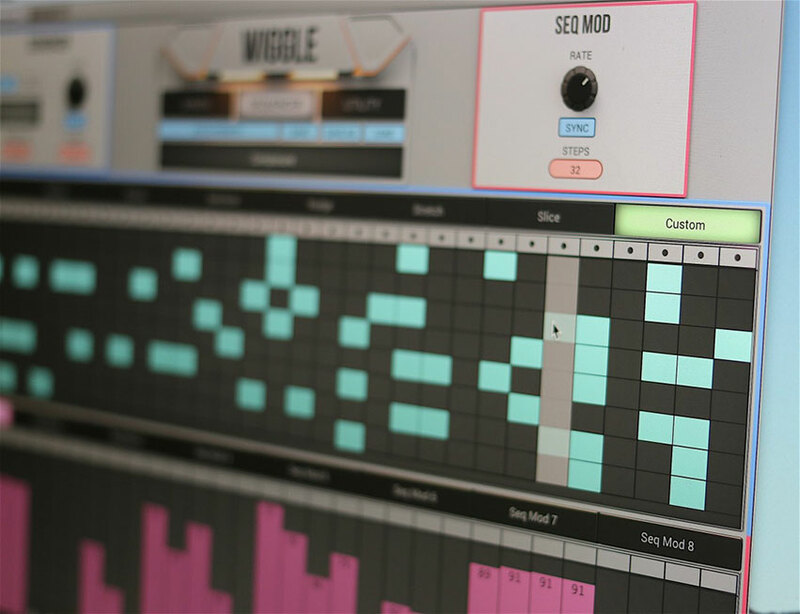 Wiggle consist of 3 main pages, the synth page, the sequencer page and the utility window. The preset browser opens in a separate window. 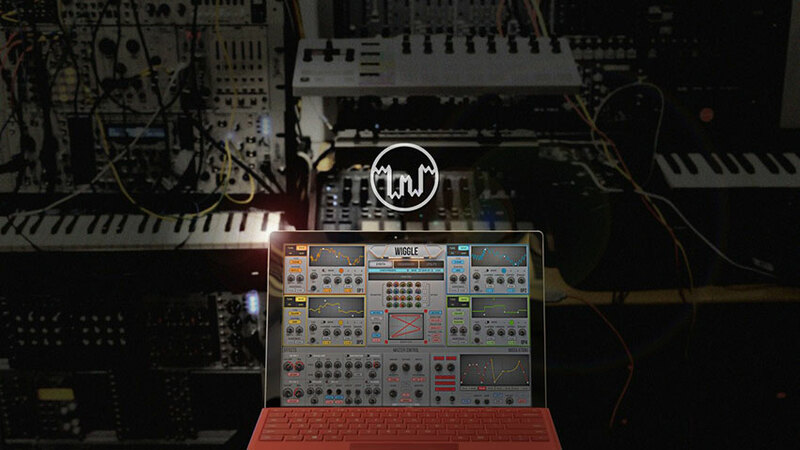 The synth page is built up of 4 sound generators (labeled as OP1, 2, 3 AND 4), 2 filters, 6 effects, an FM matrix, a mixer, a morph pad, a master control and modulation sections. The sequencer page allows the user to arrange musical patterns with the sequencer on the top and use the sequencer modulator below to create step-based modulation patterns to control the synth parameters in the synth page. 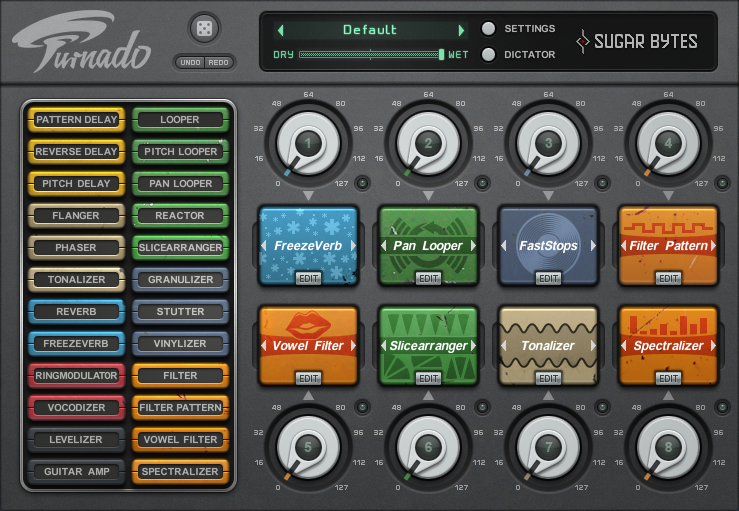 The utility page allows the user to adjust the quality and master tune. You are also able to sample the internal audio coming from Wiggle using the 'record audio' function; allowing you to drag a .wav file into your DAW. Each of the 4 sound generators (operators) include two mix-blendable waveforms, sourced from a set of fixed and 'movable' options, the latter shaped using four editable breakpoints. The fixed shapes are sine, saw, triangle and noise. The four starting points are linear, square, consine, cubic. 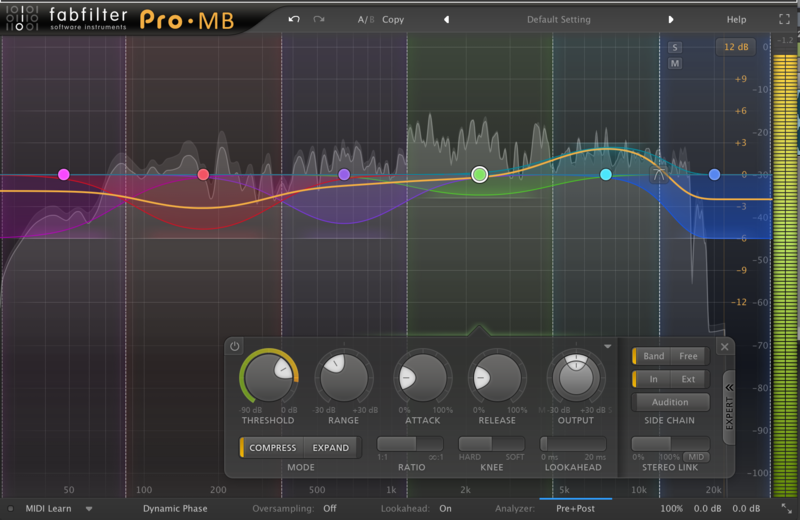 You can further modify the waveform by applying one of 8 types of shaping waveforms. The depth and frequency knobs gives the user control of the intensity of the shaping effect. There are 2 randomize functions. 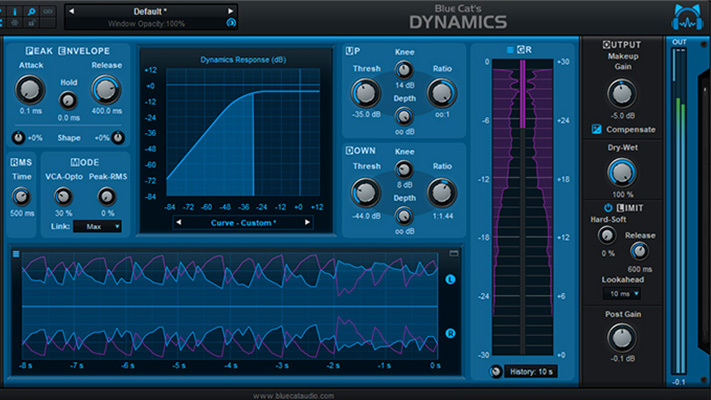 The 'phase' button randomizes the starting phase of the waveform each time a voice is generated. The 'point' button randomizes the control points' positions. There are 5 tuning controls allowing the user to manipulate the pitch of the operator. The controls include: oct, semi, cent, cont, and harm. The move function is the signature feature of Wiggle. There are 4 built-in LFOs that can control the movement of the 4 control points on the wavetable display. Turn on the 'move' switch or move any of the 'speed' or 'range' knobs to put the LFO to work. The horizontal and vertical speed and range can be individually adjusted for each LFO. The speed can be synced to your DAWs tempo settings. The 4 OPs can be layered together to create rich sounds. They can modulate each other to create more complex and expressive sounds using frequency modulation synthesis. The 'FM Matrix' and 'OP Mix' is where the user can edit the parameters of modulation. In FM Synthesis, the timbre of a waveform is changed by modulating its frequency with a modulator frequency that is also in the audio range, resulting a more complex waveform. 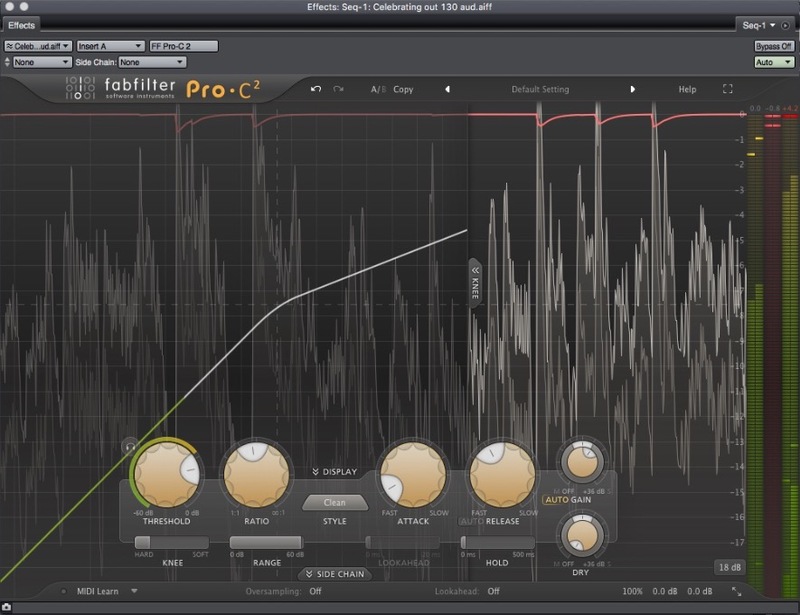 The 'morph pad' is another major sound design feature of Wiggle. You can create 4 snapshots of the sound and morph between them by using the computer mouse, a MIDI controller or its built-in motion function. It can generate a wide range of sonic results, from subtle timbre variations to drastic transformation of sounds. 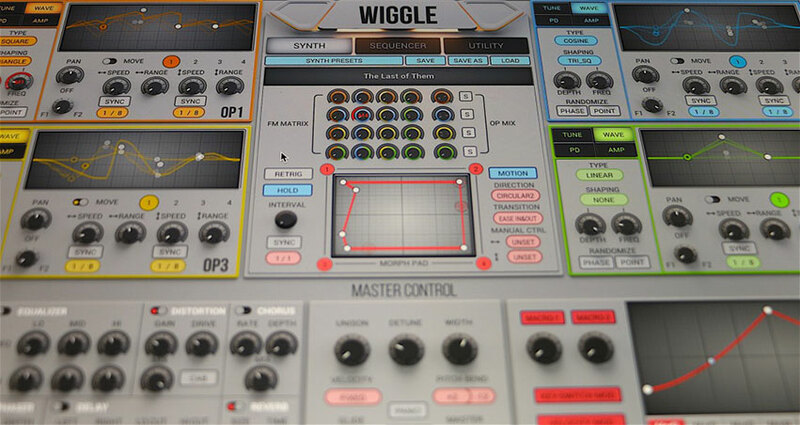 Wiggle also offers the user many modulation sources to control the synth parameters. These modulators can be drag-and-drop to any of the knobs that have the modulation ring. The FM Modulator's pitch and amplitude envelope have significant influence on the resulting sound. Experiment with different Tune and Amp settings to explore possibilities. An OP can be used purely as an FM Modulator to alter the timbre of other OPs. Its own audio output does not need to be present at the output. Enabling 'Randomize Phase' on an OP while using the 'width' control can enhance the stereo image of a sound but it also softens the attack portion of the sound. 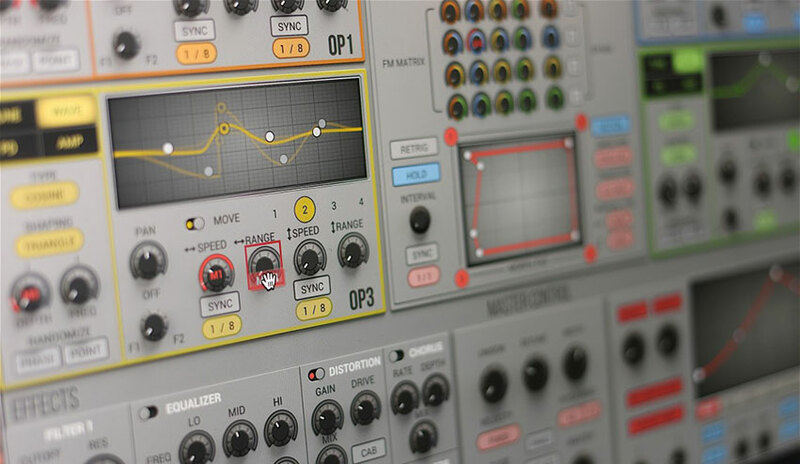 Click and choose 'random preset' to create a brand new randomized preset or choose 'random current modulator' to create a randomized modulation envelope. Glide mode only works in Mono mode. It adds a pitch sliding effect from one not to another. The higher the value, the longer it takes the pitch of a note to glide to another. If you want the morphing to occur automatically, then turn on the 'motion' button. 2nd Sense's Wiggle is a great looking plug-in. Upon first starting it up, I was very impressed with the layout and the colour scheme of the GUI. 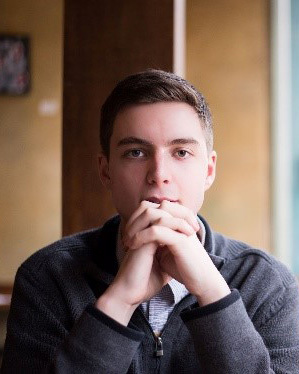 The interactive step-by-step tutorial is extremely helpful and can get you creating your own presets in no time. The FM Matrix makes it very easy for the user to manipulate each OP in addition to adding modulation to each of the OPs. In future updates, I hope to see more inspiring presets. I found most of the presets were very basic in nature and required a lot of tweaking to capture the sound I was trying create. Also, I discovered if you cycle through the presets too quickly then the plug-in begins to freeze and takes quite some time to return to normal. I am running a MacBook Pro with 8gb of RAM, so this should not be an issue. However, these are just personal issues; many other users will be very happy with the preset library and the functionality of the plug-in. 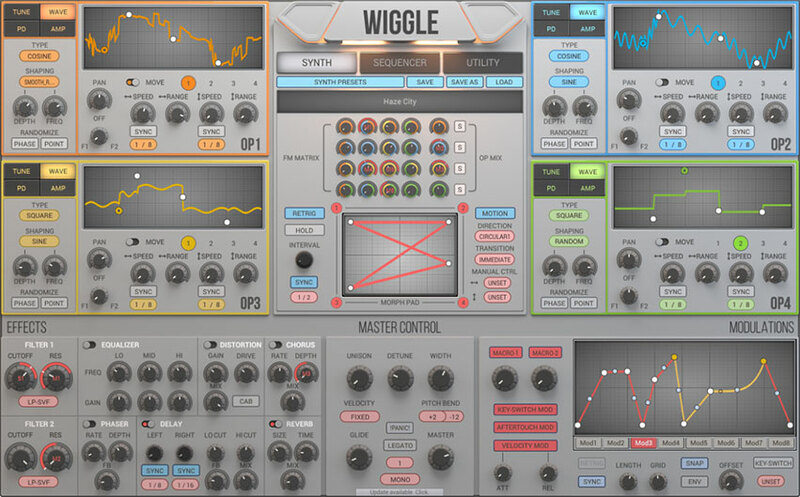 Wiggle is a great synthesizer for electronic dance music producers. The wobble/wiggle effect the user can achieve is quite impressive. 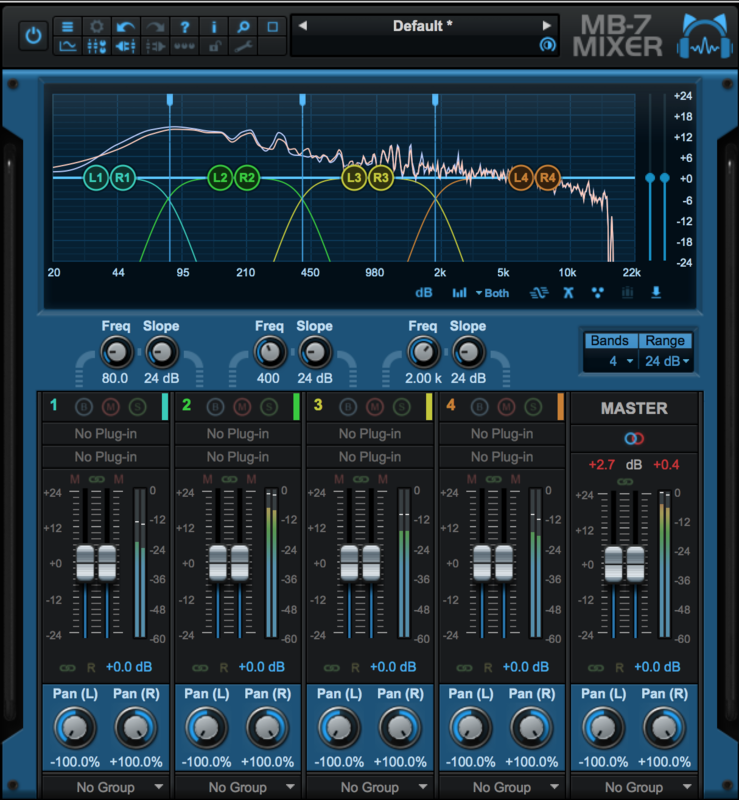 Not to mention the arppegiator and sequencer are extremely intuitive and easy to use. Overall, Wiggle is a good plug-in. Very robust and gives the user plenty of options to create a large library of interesting sounds in addition to providing various features that are unique to Wiggle.